One of the most convenient places thieves can gain access to victims' keys is behind the front desk at a fitness center. Visitors readily turn over their personal items to the front desk while they work out, expecting them to be secure. However, key racks are often highly visible and accessible to criminals. This was the case at the Sarasota, FL YMCA. Peter Strohminger made a habit of stealing items from YMCA visitors' cars by simply lifting their car keys off the front desk key rack and returning them after he was through. In the first incident he stole a wallet, and in the second he was caught by the would-be victim and a YMCA supervisor. 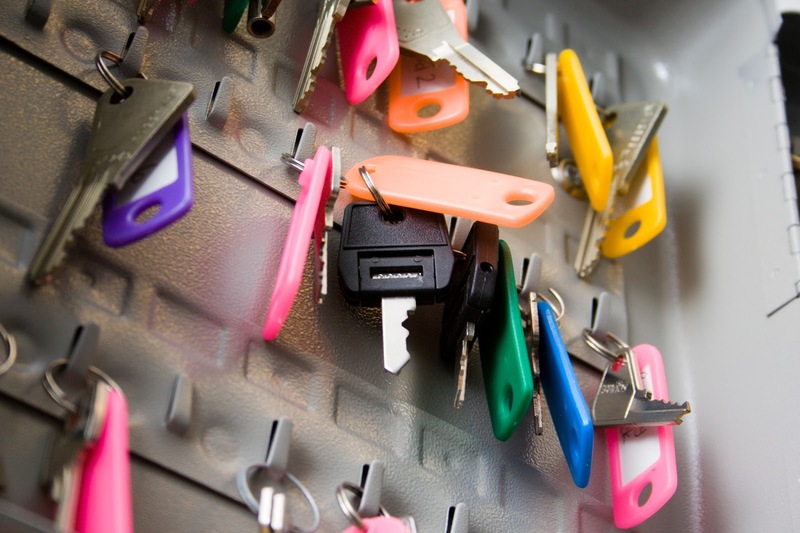 The YMCA has since moved its key rack to an area only staff members can access, but without proper key security there still exists an opportunity for theft. Electronic key control systems can prevent this sort of theft, allowing businesses to store keys and assets in tamper-proof drawers where only authorized employees can gain access to visitors' items by entering a password or scanning their fingerprint. To learn more about how electronic key control systems can prevent theft of keys and valuable items, view a video of how KeyTrak systems work. In part 2 of this series, we established that using an electronic key control system doesn't have to be complicated. 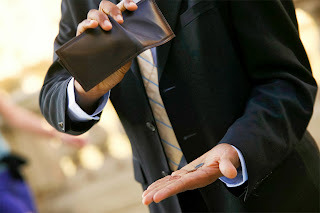 But for some, just the possibility of data loss seems to outweigh the benefits key systems provide. A common fear people hold is that the loss of this valuable data is inevitable. Read on to see how you can ease this fear. According to a study conducted by the University of Texas, 93 percent of businesses that suffer a catastrophic data loss do not survive. To prevent this outcome, there are several preventative measures your business can take to protect your data starting with a comprehensive disaster recovery (DR) strategy. When incorporating an electronic key management system into your infrastructure, make provisions in your DR plan for backing up and storing transaction data. Document these procedures so employees know the correct process to follow. 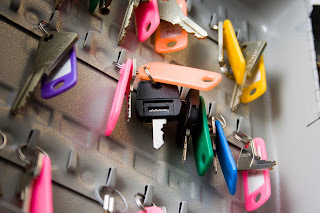 As soon as you begin using your electronic key control system, set your system to automatically store backup data on a CD-RW or USB flash drive at the end of each day and print and file reports showing current inventory and checked out keys. You should also use an uninterruptible power supply so that in the event of a power outage you can run a manual backup. The timeless advice "never put all your eggs in one basket" should be applied to your data storage strategy. 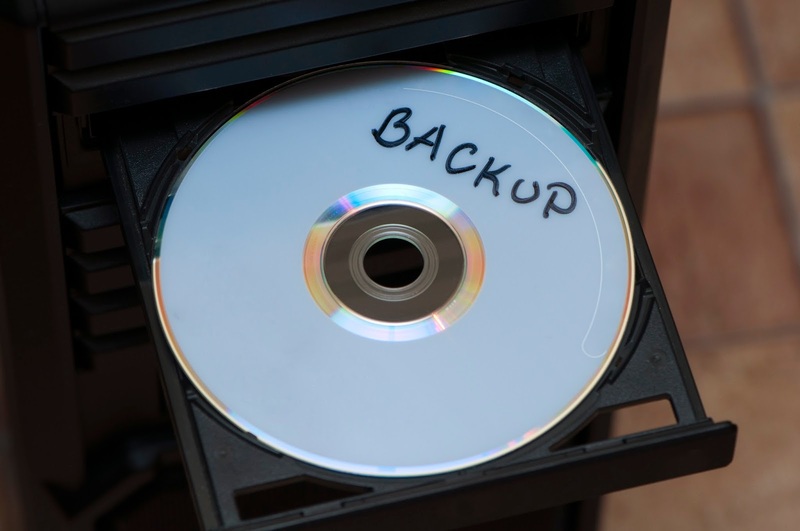 Store copies of your data off-site so even if your facility is destroyed by either a natural or man-made disaster, you can access your information. Electronic key control systems are efficient, easy to use and have manageable data recovery solutions, but is the up-front cost really worth it? Check out part 4 of our series to find out.